Featured on Brooklyn, New York independent solo rock sensation, Frank Palangi's self-titled EP, "Frank Palangi", this pensive, deeply moving, insightful and hard hitting record is one that has stuck with fans and stood the test of time since its release back in 2011. 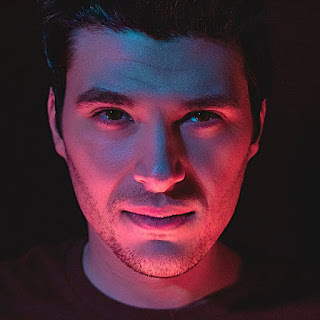 Boasting all the usual characteristics of a Frank Palangi record - the gritty, hard vocals; the anthemic feel; the positive vibe and lyrics that will get you thinking, it's one of those records that instantly grips you and lights a fire in your soul just when you need it the most. It features the christian rock band, Day of Fire.